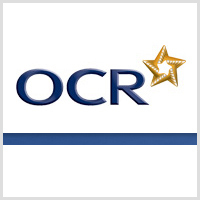 OCR is a leading UK awarding body, providing qualifications for learners of all ages at school, college, in work or through part-time learning programmes. Copywriting for their website relaunch in summer 2012. Working closely with the client we took the copy from the original website and spruced it up. Key considerations were clarity and ease of reading on the web, making the copy more punchy and adding more sub-headings to help the reader scan the content more easily. As a leading examinations board accuracy was important too – we needed to get ten out of ten for grammar and spelling on this one! Clear, accessible website copywriting which suited the tone of the brand and helped them deliver information message simply and effectively.